This is it, our annual horoscope 2014, Libra! The first installment of your Libra horoscope 2014 edition is a broad overview of Libra love, 2014 money, career and business. 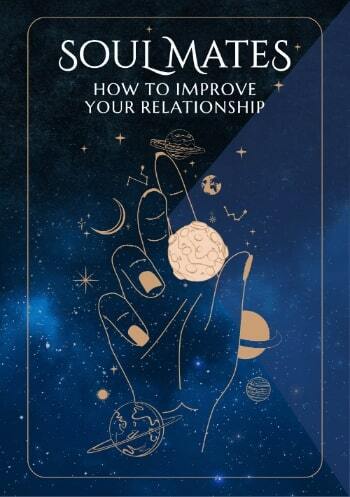 Our best free 2014 astrology reading for Libra outlook in the year ahead. Your Libra love horoscope for 2014, Libra career forecast and yearly Libra money prediction are coming soon! Libra 2014 horoscope predictions and Libra yearly astrology readings are published free at Horoscope Astrology Tarot. There is one thing that you can be sure of and that is that 2014 is going to be like no other year you have experienced for some time and is definitely going to be one for the record books. If you have turned up thinking this will be a continuation of last year and is just another year to mark off the calendar, you're half right. In some instances yes, this will be a continuation of what was in play last year and on the professional front in particular, in looking at what you can expect this year, then this is a continuation of last year. However, what you will find, as the year progresses, is that you're likely to make some big decisions about your overall career path moving forward, which should be decided by midyear. This is something that you shouldn’t try and rush, for Jupiter is not wrapping up his 12 month visit to your career sector until the 16th July and in retrograde motion until the 6th March, you can afford to leave things up in the air in the early months. Your working year, in earnest, will kick off from the 1st February, when Mercury returns to begin heralding in your annual update. By the time this update runs its course on the 3rd May, you should be in a much better position to know where things stand, where you want to go from here and what your next steps should be and with lucky Jupiter in his final months in your career sector by then, this is when the real push will begin. So while this is an important professional year, more so than most, it’s one where you need to go in without a game plan, without any rush to get things up to speed and instead letting things unfold, with May the month when everything is due to start coming together. For influencing professional matters are two themes that, while they are contained to the first half of the year, will put a stamp on the year as a whole and you personally. These two themes are Venus and Mars, the planets that rule your heart and your passions, both usually bit players in the makeup of a year as a whole, but playing an unexpectedly major role this year. You will move into the New Year with Venus in your home and family sector and Mars in your sign, which itself is very ordinary and mundane, with Venus often drawing your heart to home and family matters at this time of year and Mars will spend 6 weeks in your sign every other year, fuelling your passions, drives, fighting and competitive spirit. That they’re here is not unusual, but how long they will stay is. 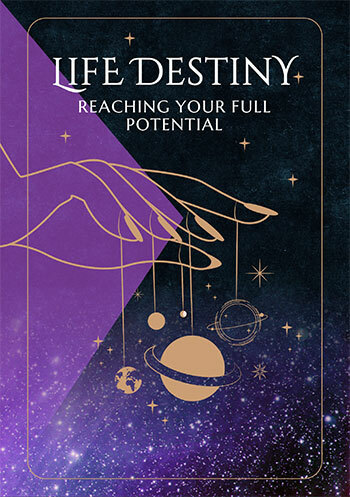 By the time Venus eventually leaves your home and family sector on the 6th March she will have completed her longest visit in over 200 years, making this not only an important year for home and family matters, but bringing to your heart influences that will probably shape the rest of your life. Venus has never spent this long drawing your heart towards the home in your lifetime and by the time she’s finished you'll not only know what you want, but you'll be determined to do whatever it takes to make it happen. In the meantime, by the time Mars eventually leaves your sign on the 26th July he will have given your personal passions and fighting spirit the largest refuelling in 3 decades. Libra compatibility with other zodiac signs in 2014 can be explored through Libra and partner love and relationship horoscopes for 2014. Check back throughout the coming year ahead 2014, Libra for the next installment including your free 2014 love horoscopes. Libra business and work will be explored in your 2014 Libra career horoscope predictions, work and job forecast and 2014 Libra money horoscope forecasts! Just in, our NEW YEAR Libra 2018 Horoscope in 4 parts!